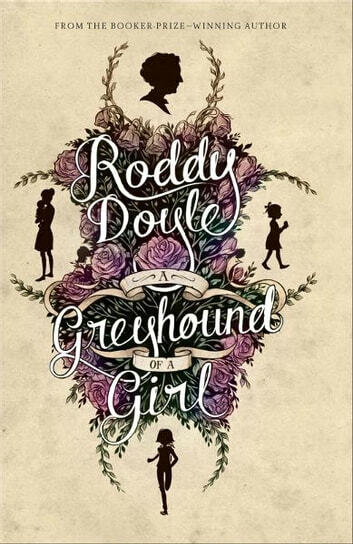 "Written mostly in dialogue, at which Doyle excels, and populated with a charming foursome of Irish women, this lovely tale is as much about overcoming the fear of death as it is about death itself." 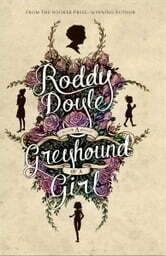 "In this moving and artfully structured ghost tale, four generations of Irish women come together. A big part of the pleasure here is the rhythm of the language and the contrasting voices of the generations. Any opportunity to read it aloud would be a treat." "For children grieving the death of a parent or grandparent, this book provides comfort."